Click here to update your DocuBank® membership online. You must enter your Member Number and Access Code to visit the Member Services area of the site. Watch this video and learn more about Docubank. If you have questions about this topic, please feel free to call SinclairProsser Law to arrange for a consultation about how this, and other estate-planning topics, affect you, your family and your loved ones. 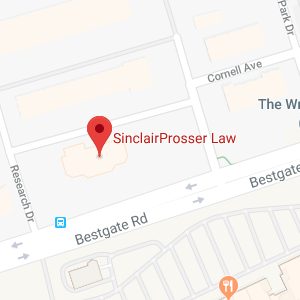 Call (410) 573-4818 or email us at info@sinclairprosserlaw.com. *** DocuBank® is a company — independent of SinclairProsser Law — and the law firm is not responsible in any way for the performance or non-performance of duties promised by DocuBank®.